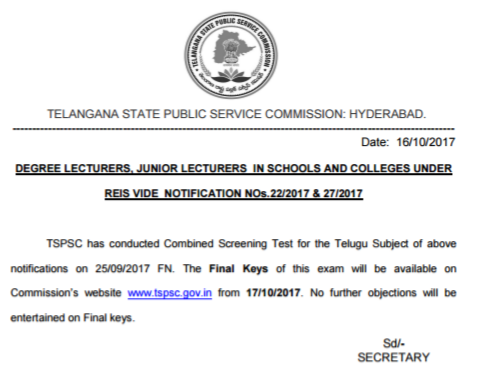 Tspsc residential Gurukulam Junior Lecturer and Degree lecturer screening test final key download from below links. 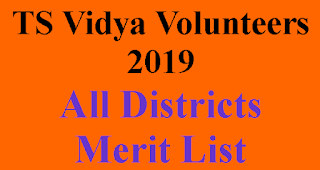 DEGREE LECTURERS, JUNIOR LECTURERS IN SCHOOLS AND COLLEGES UNDER REIS VIDE NOTIFICATION NOs.22/2017 & 27/2017 TSPSC has conducted Combined Screening Test for the Telugu Subject of above notifications on 25/09/2017 FN. 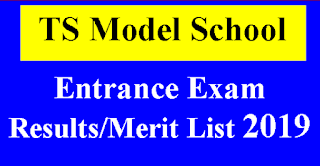 The Final Keys of this exam will be available on Commission’s website www.tspsc.gov.in from 17/10/2017. No further objections will be entertained on Final keys.